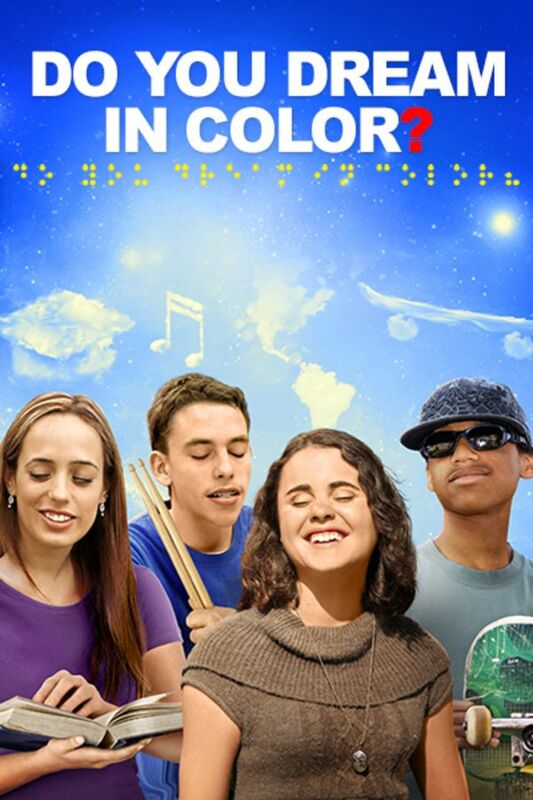 An inspiring and poignant coming of age story that follows the journeys of four blind teenagers as they strive to achieve their dreams: to be a sponsored skateboarder, travel the world, become a rock star and be the first family member to graduate. An inspiring story of four blind high school kids who strive to prove that their disability does not hold them back from achieving their dreams. Join free to stream Do you Dream in Color?